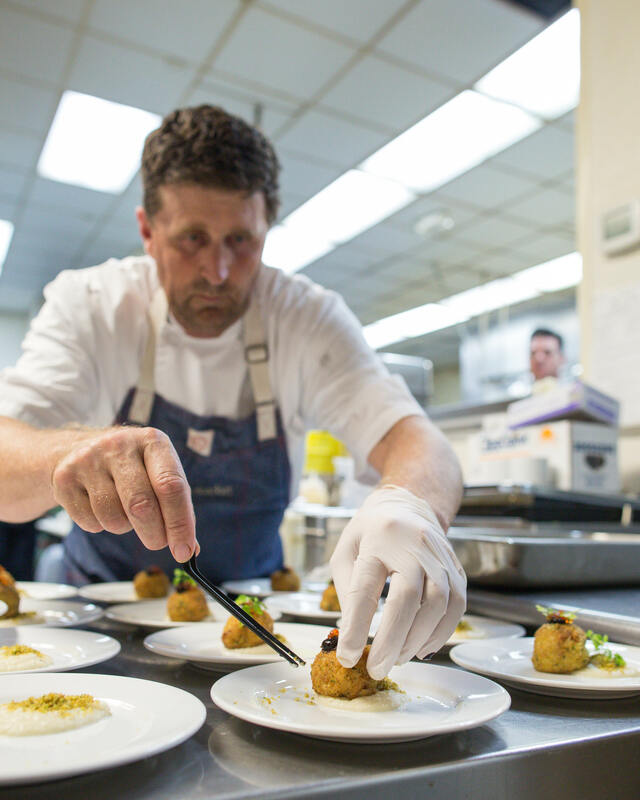 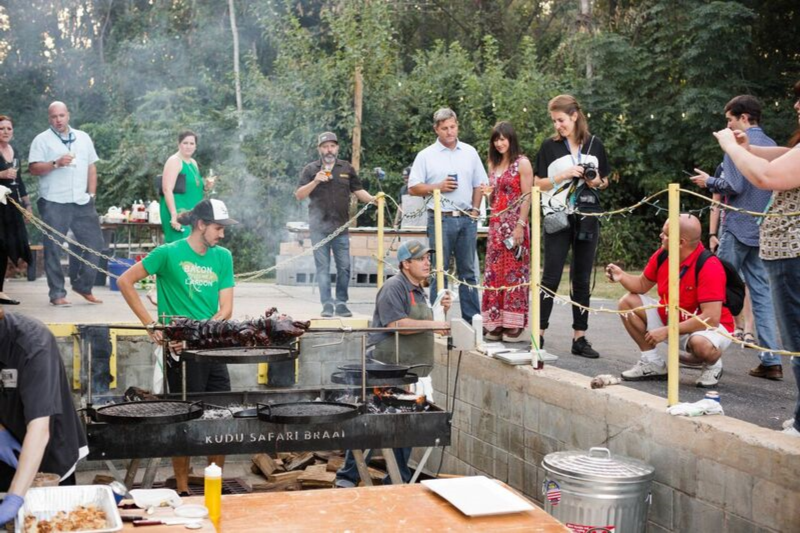 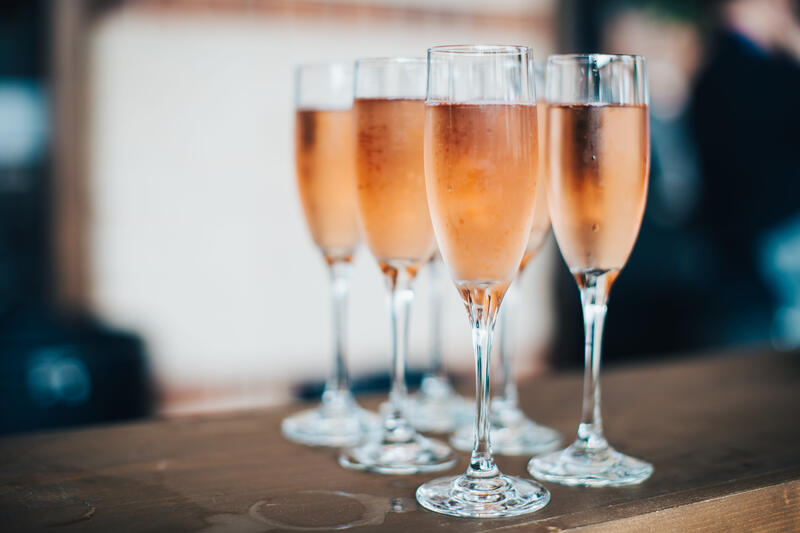 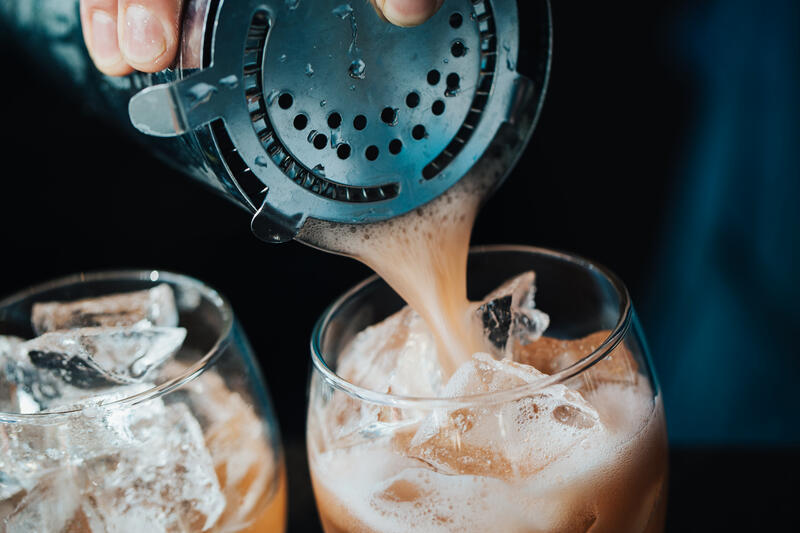 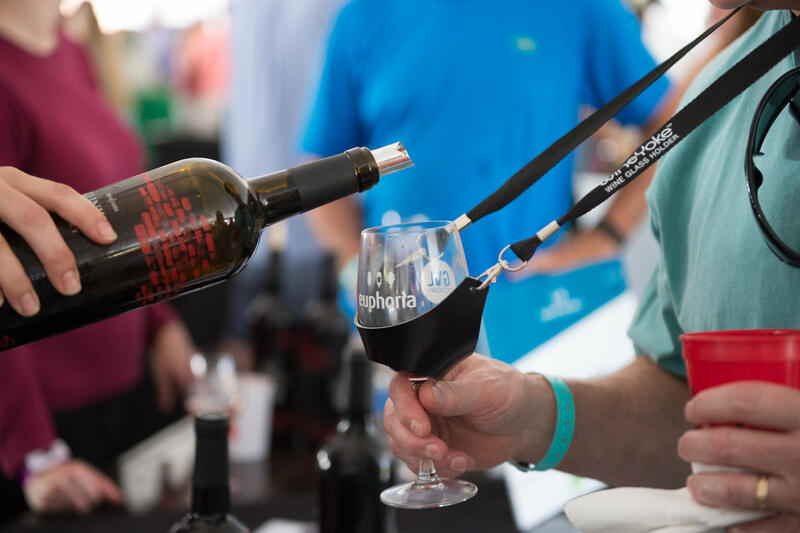 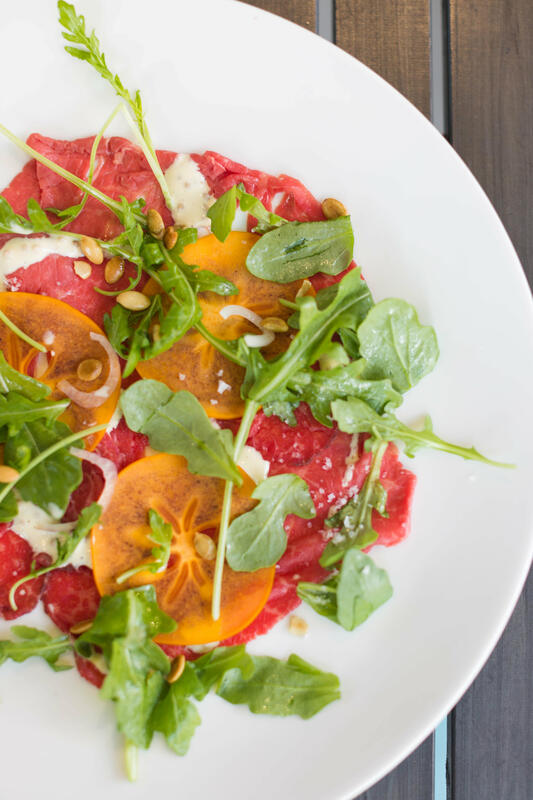 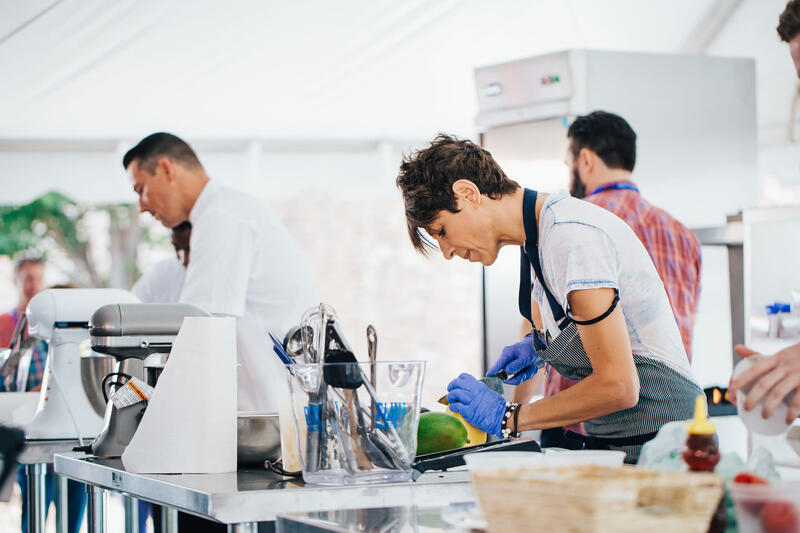 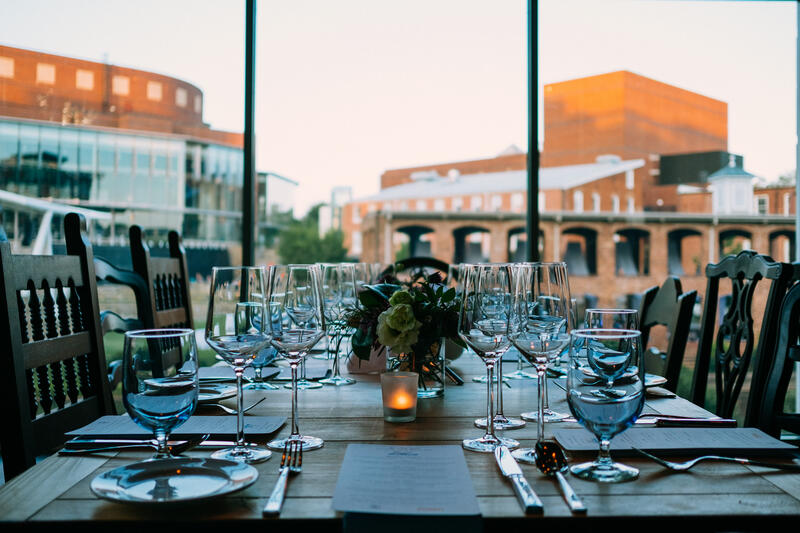 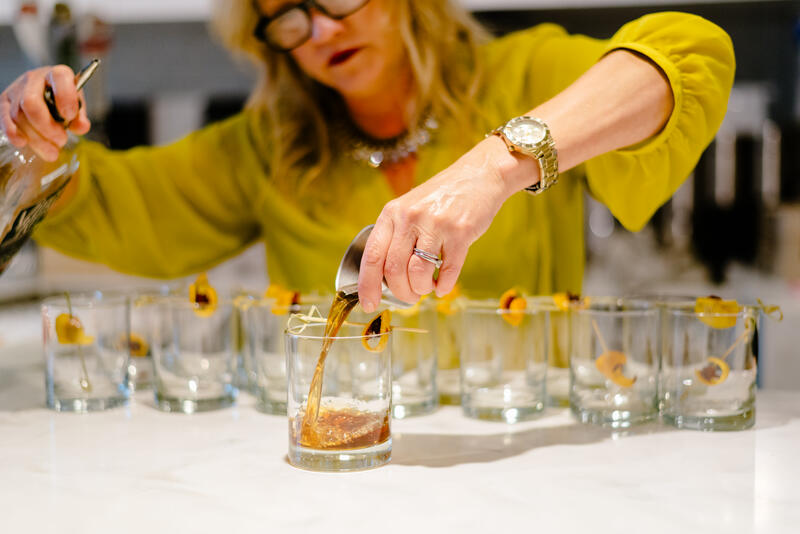 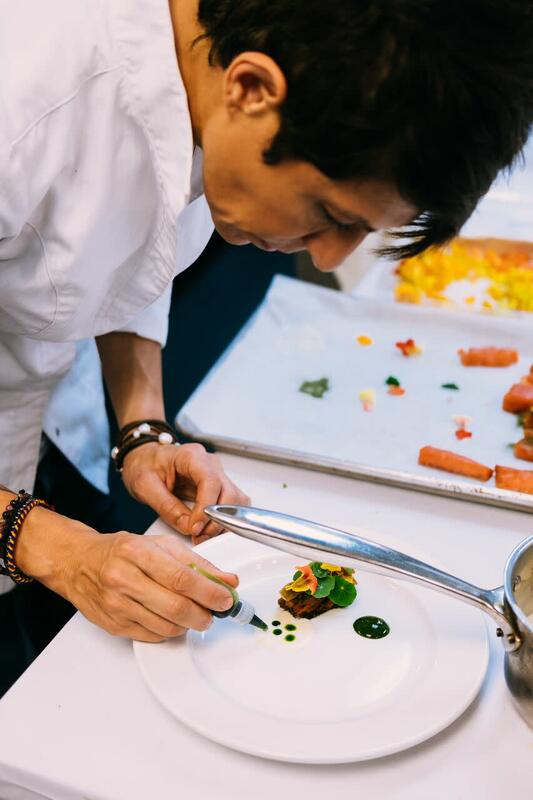 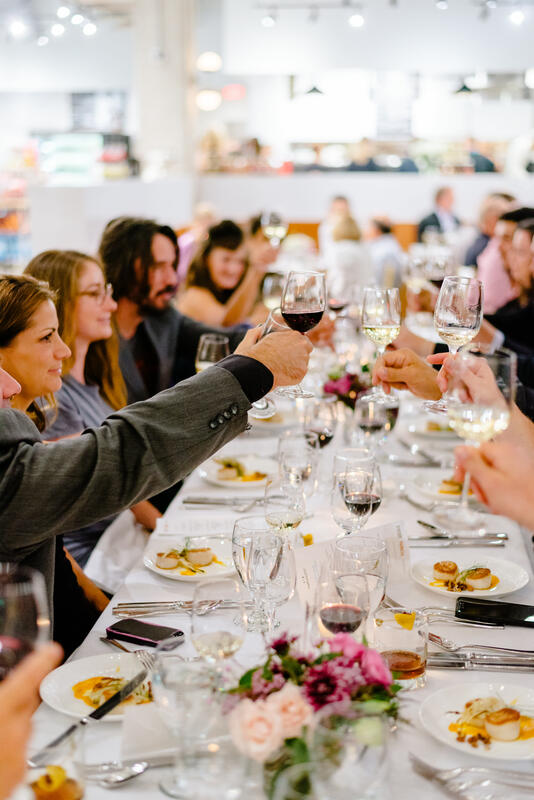 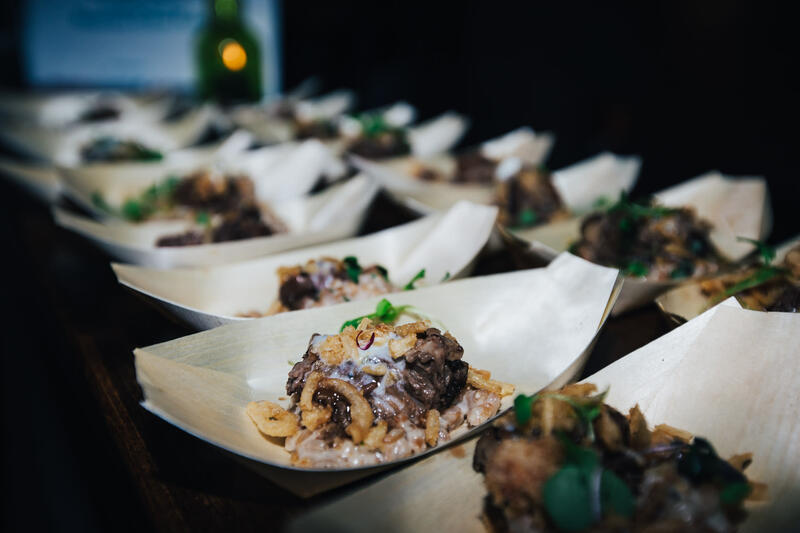 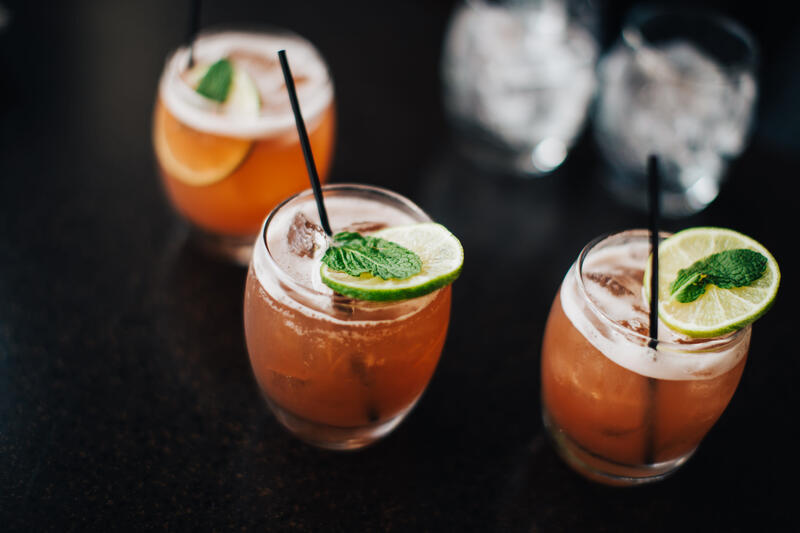 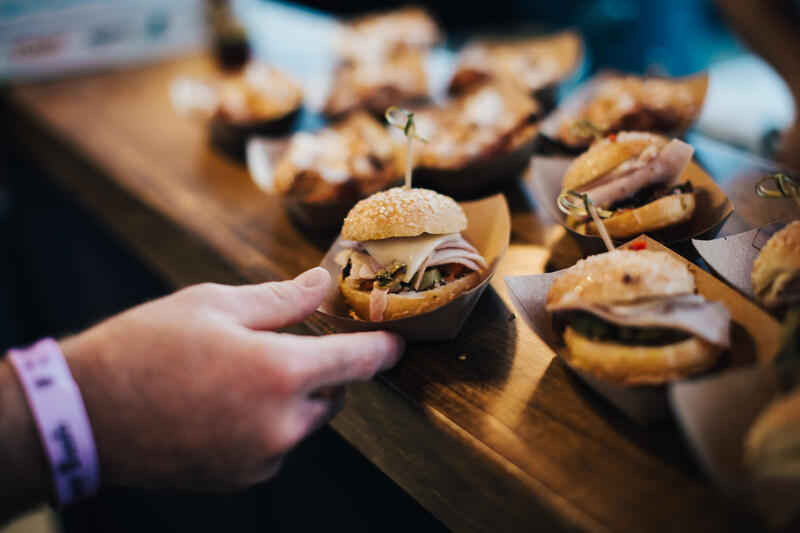 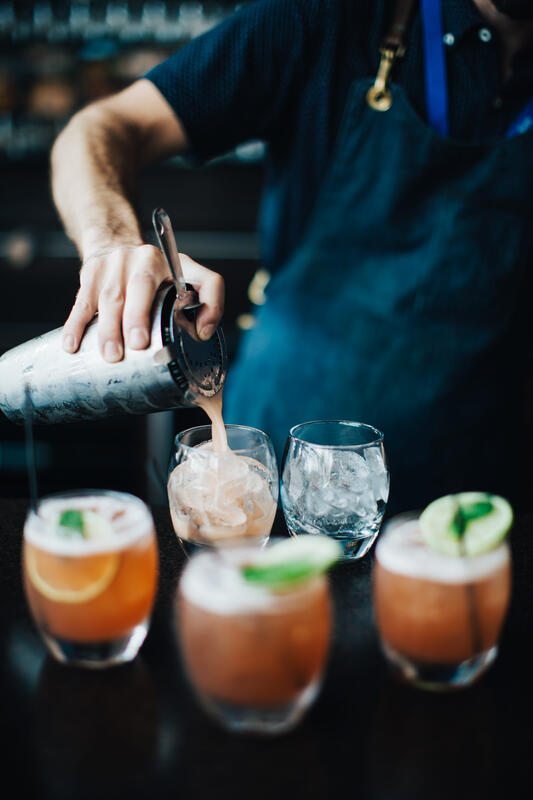 This highly anticipated weekend-long event includes exclusive tasting events, cooking demonstrations and wine seminars, as well as multi-course dinners and live musical performances. 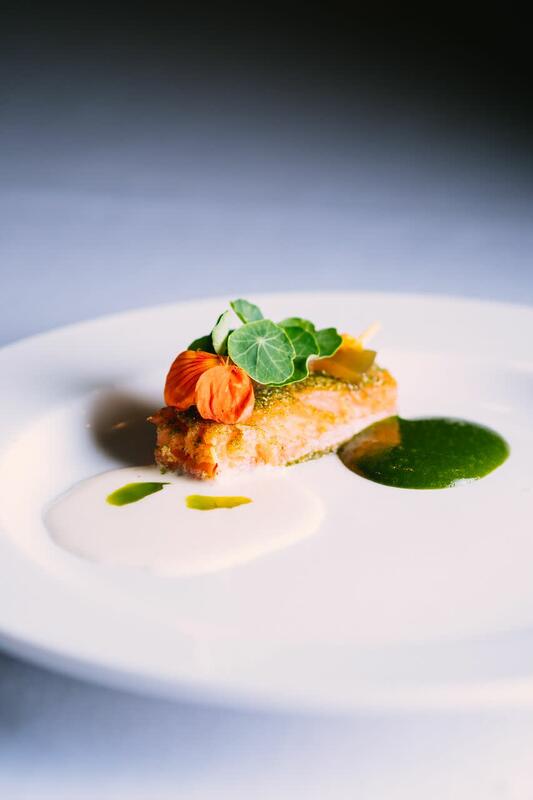 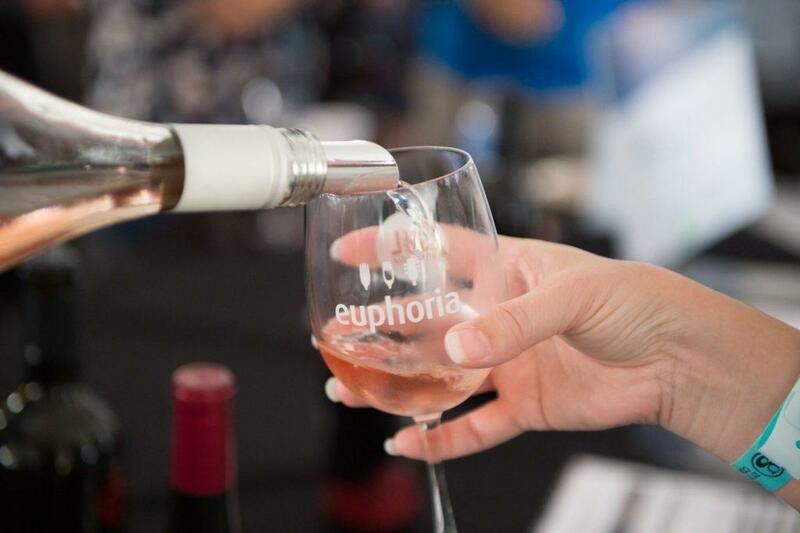 Dedicated to excellence, Euphoria features domestic and international wines, celebrity chefs, master sommeliers, and national recording artists. 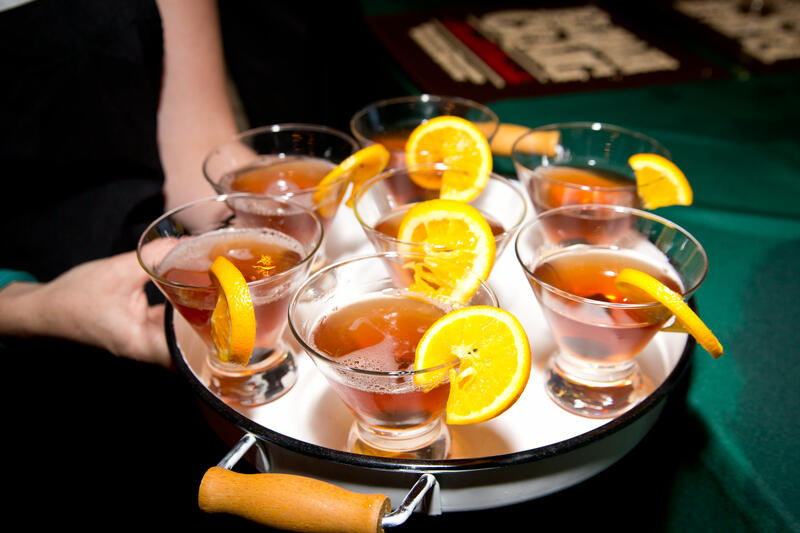 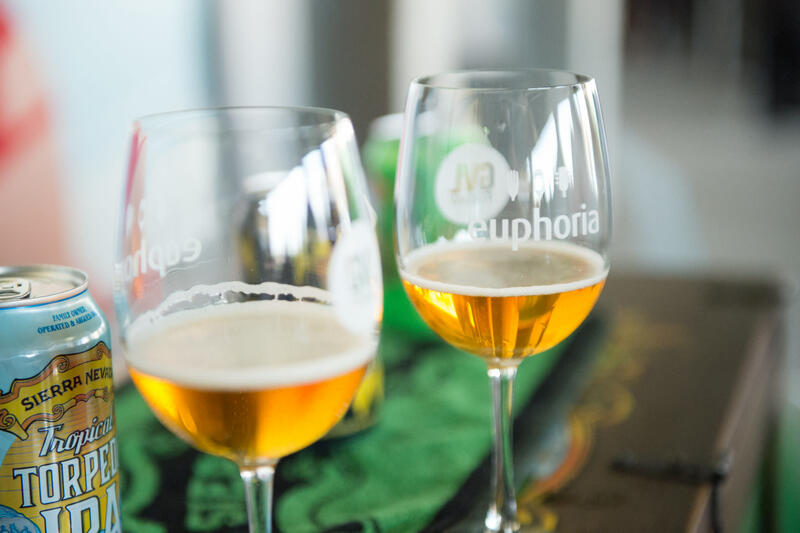 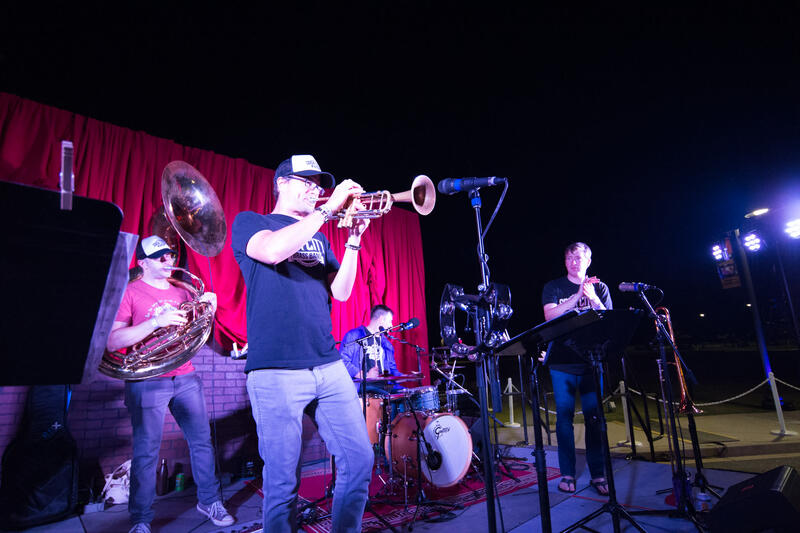 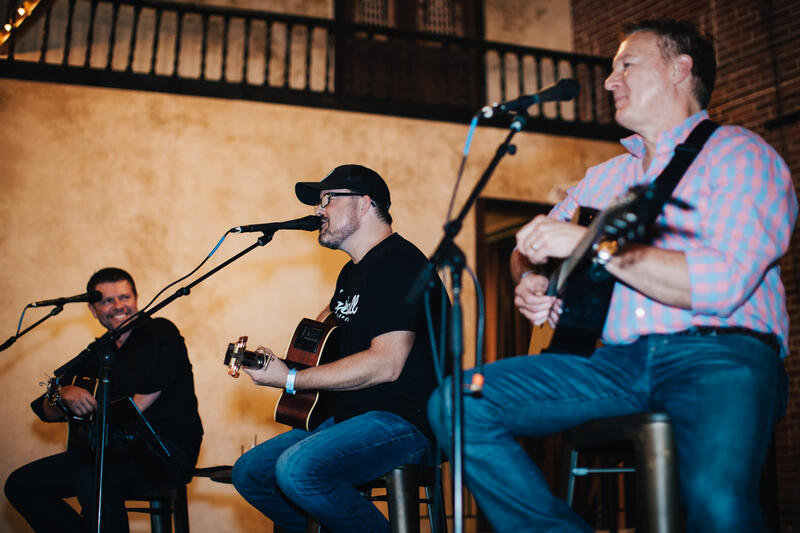 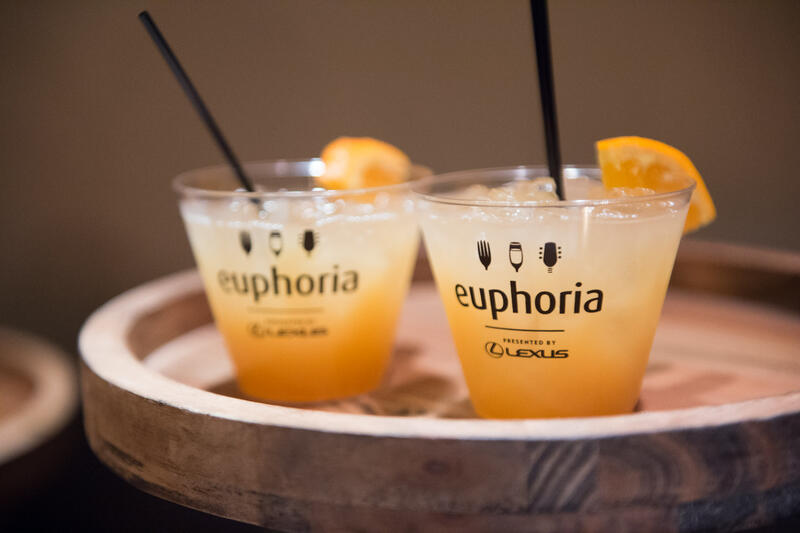 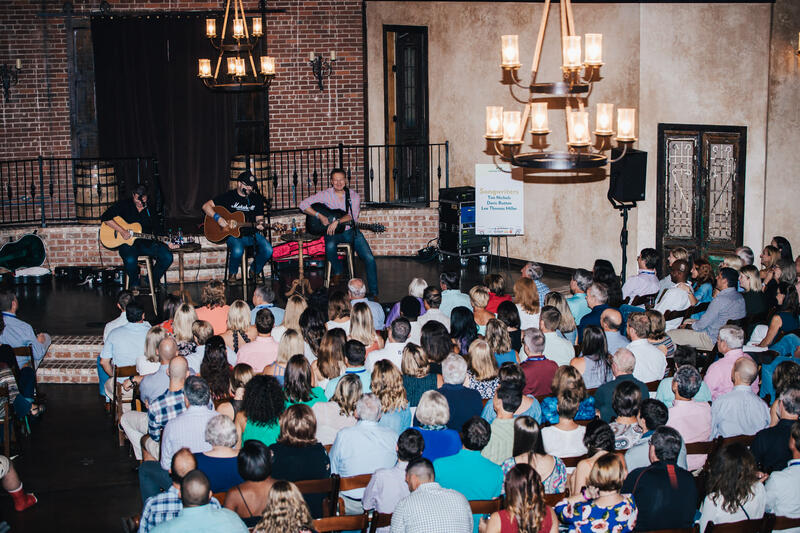 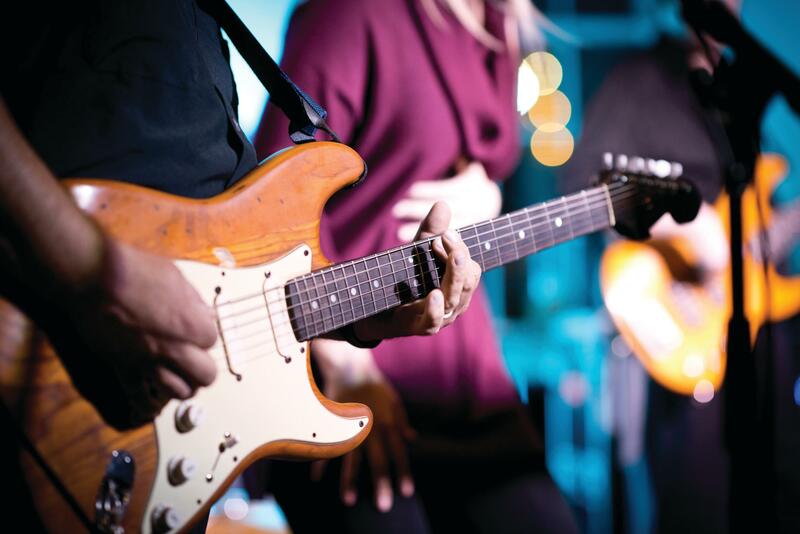 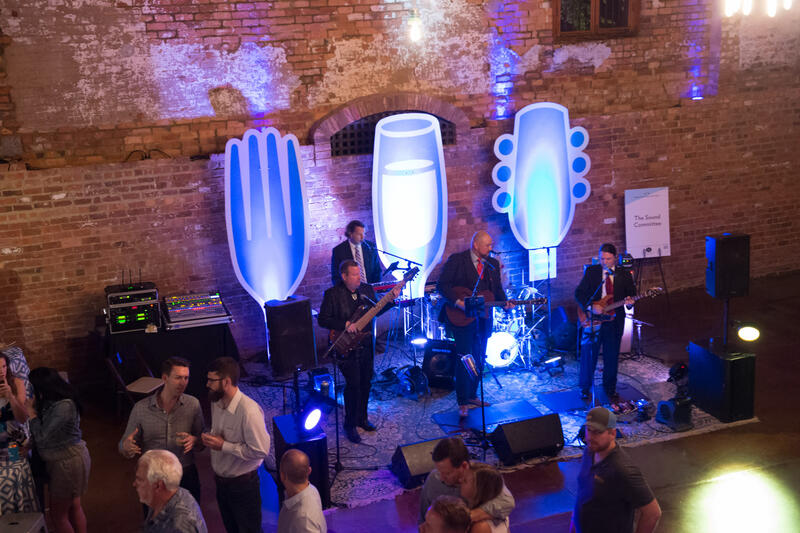 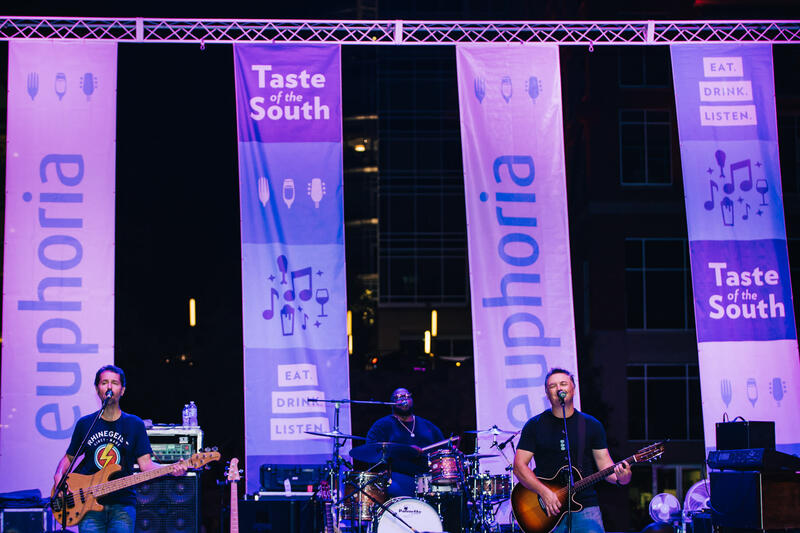 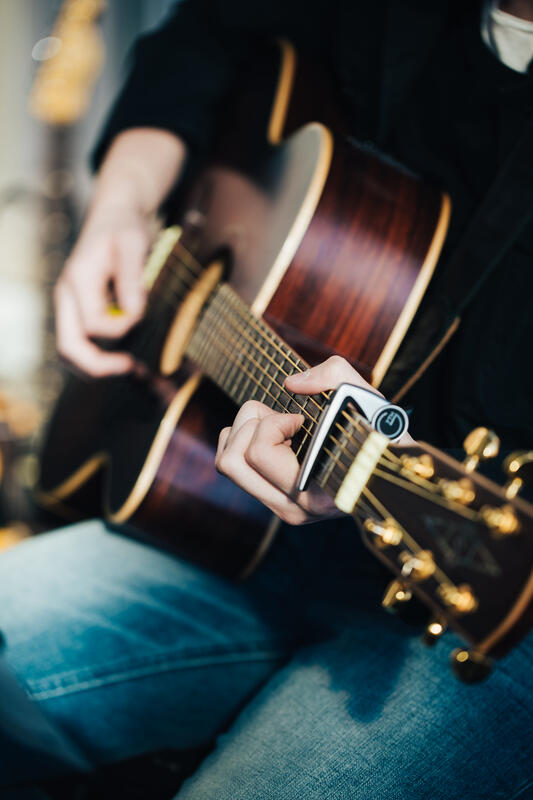 Founded in 2006 by platinum-selling singer and songwriter Edwin McCain and restaurateur Carl Sobocinski, euphoria educates, entices, enlightens, and entertains. 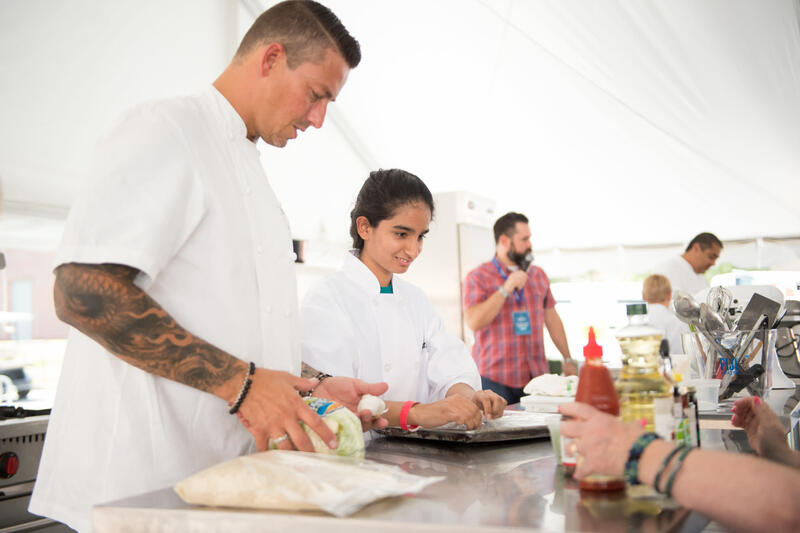 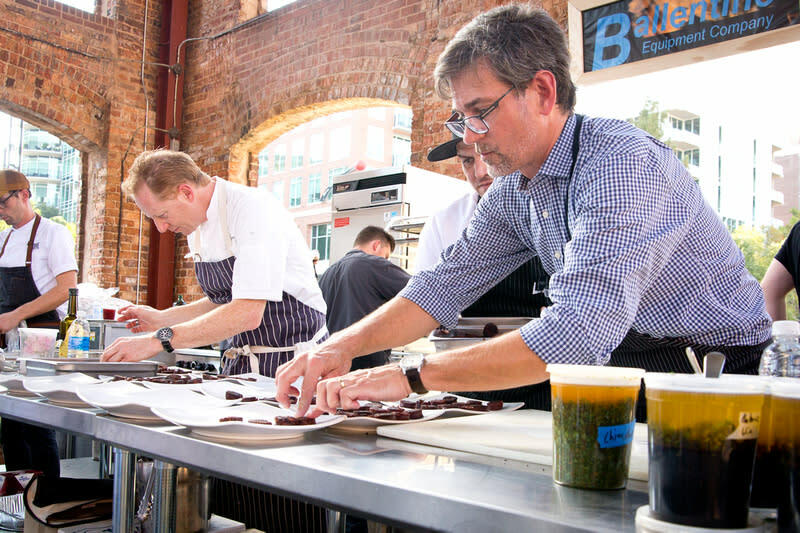 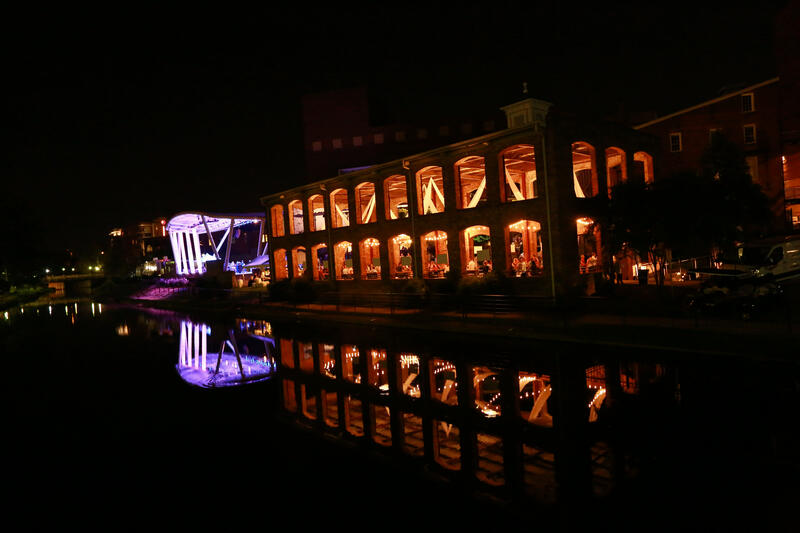 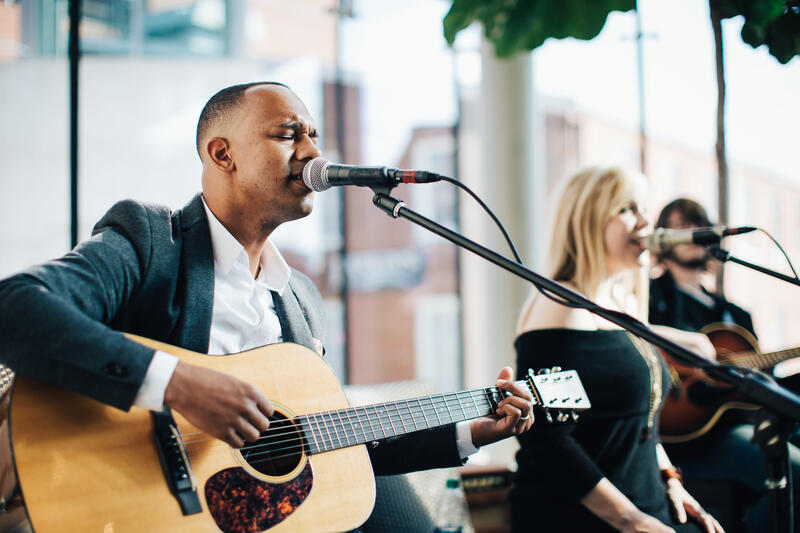 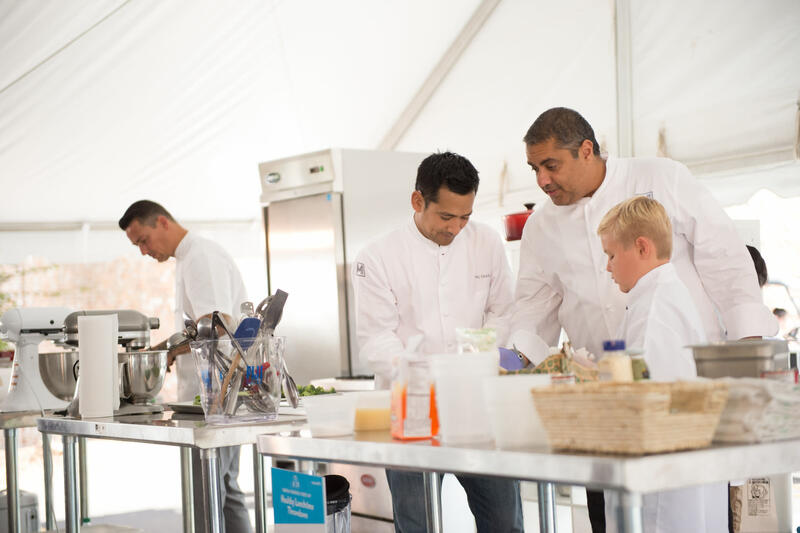 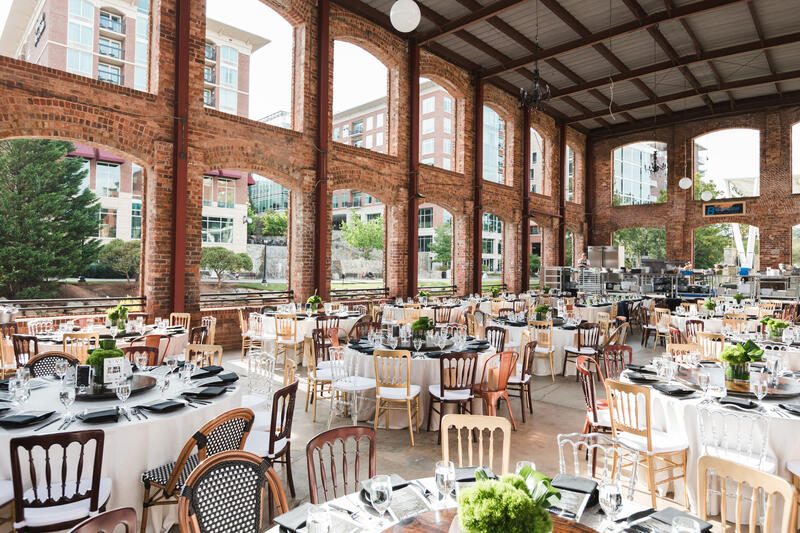 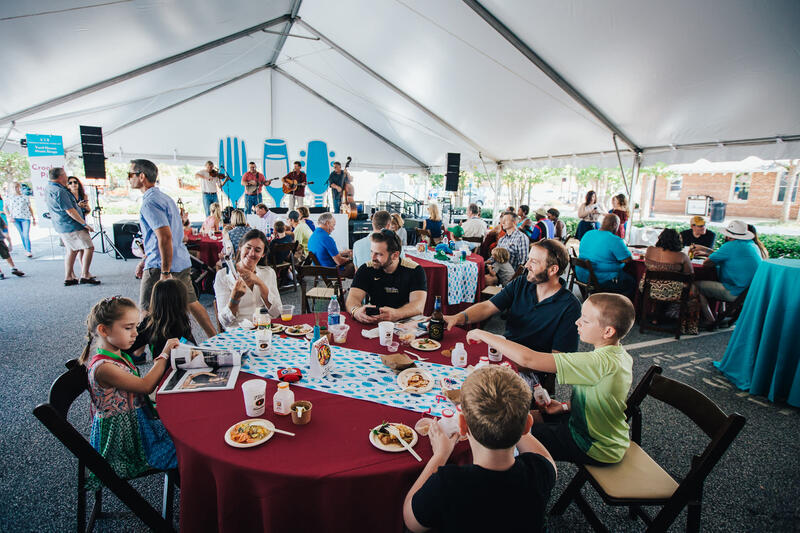 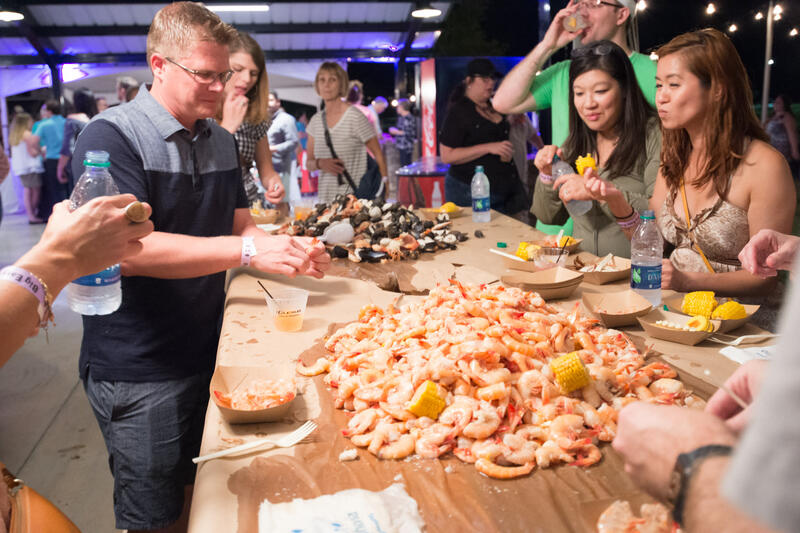 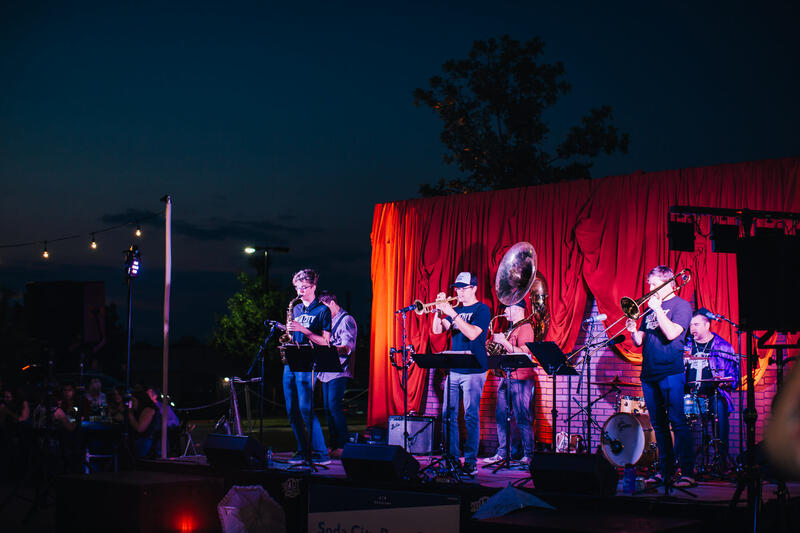 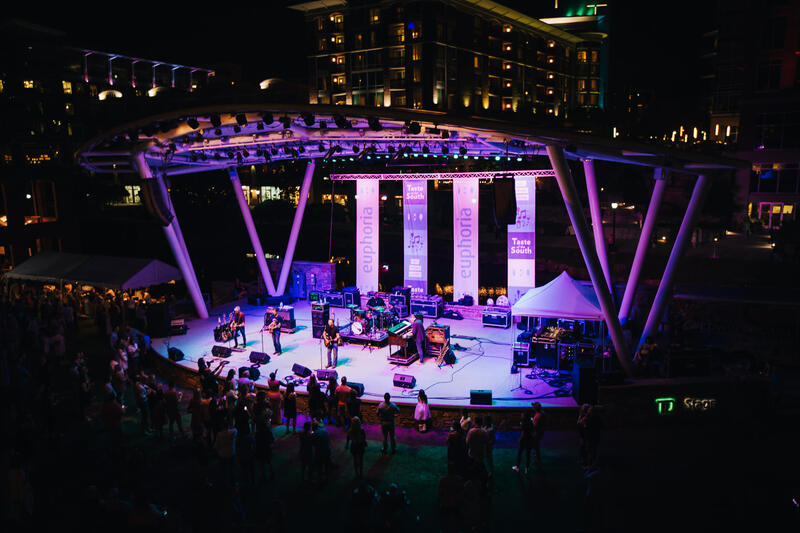 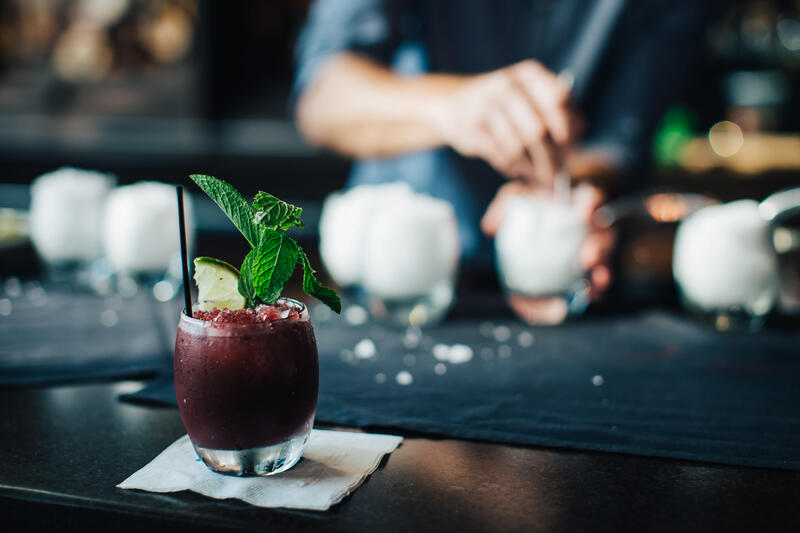 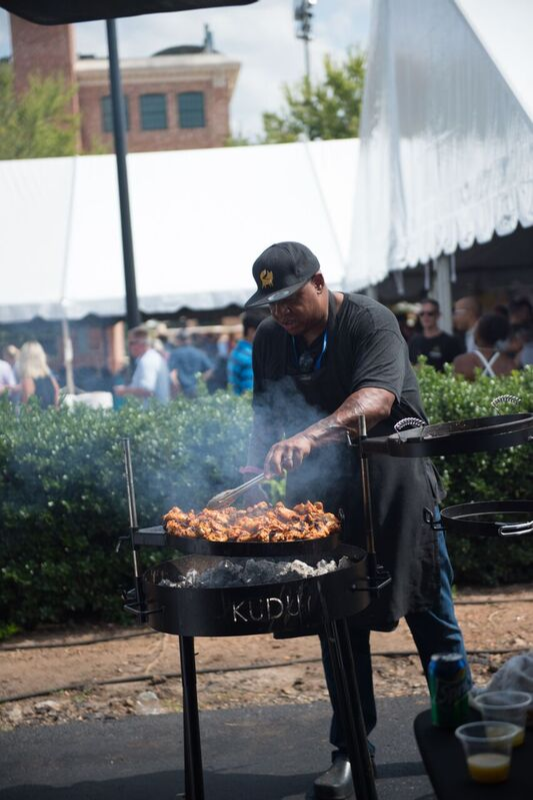 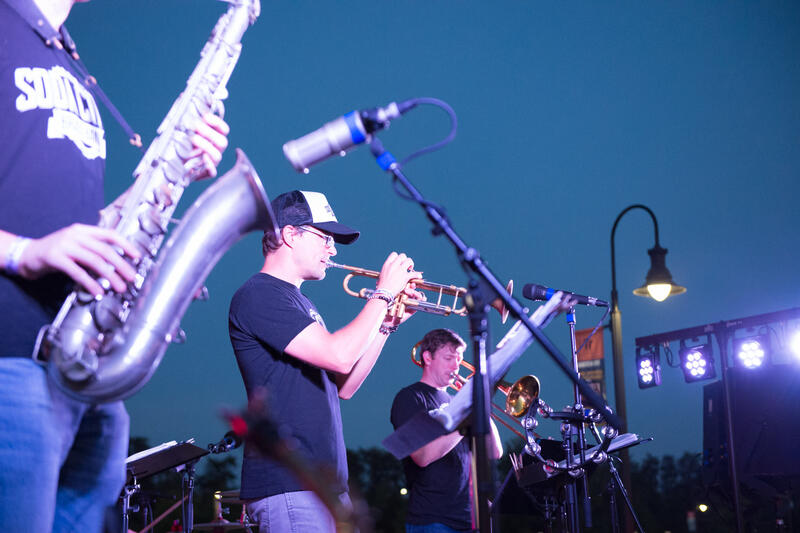 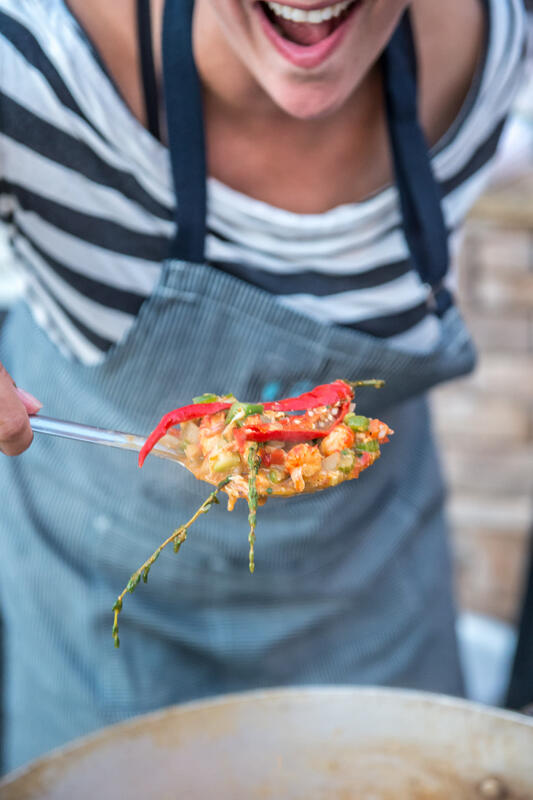 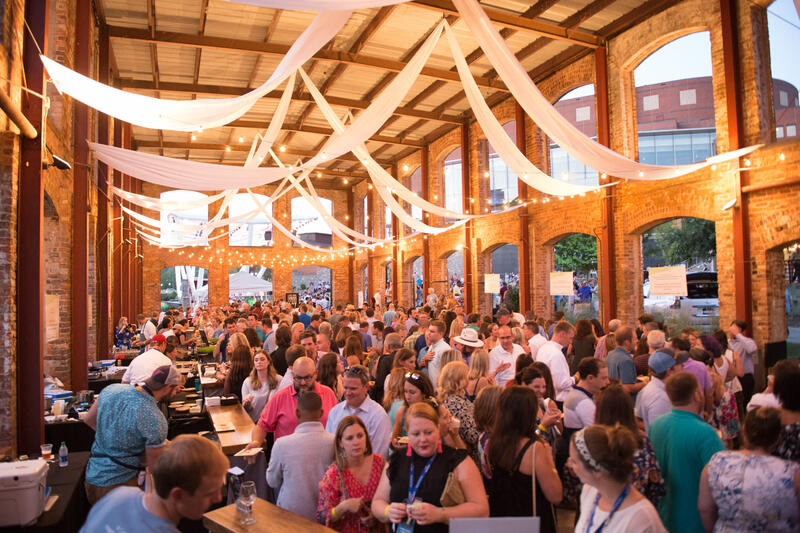 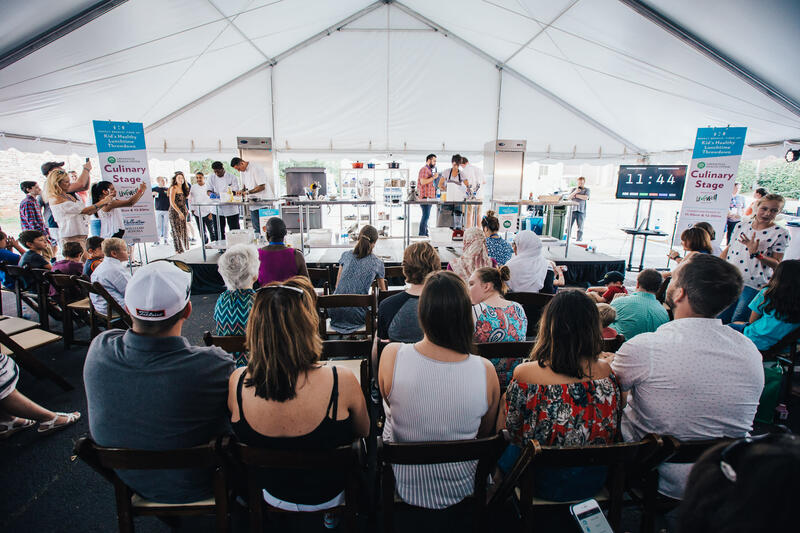 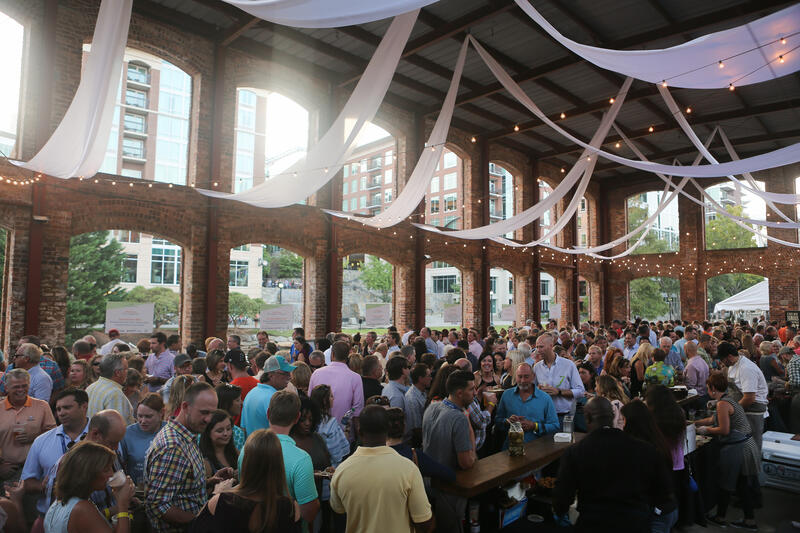 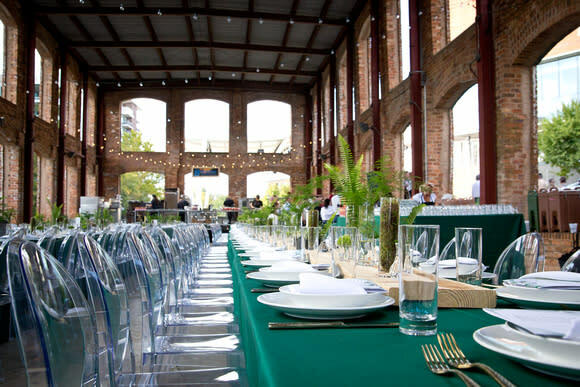 Every September this long weekend event shines a spotlight on Greenville, South Carolina's thriving Culinary and Arts Communities. 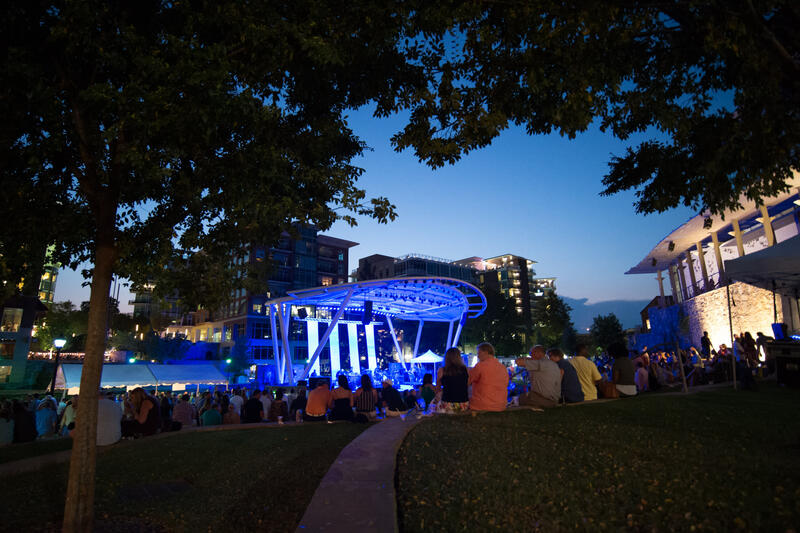 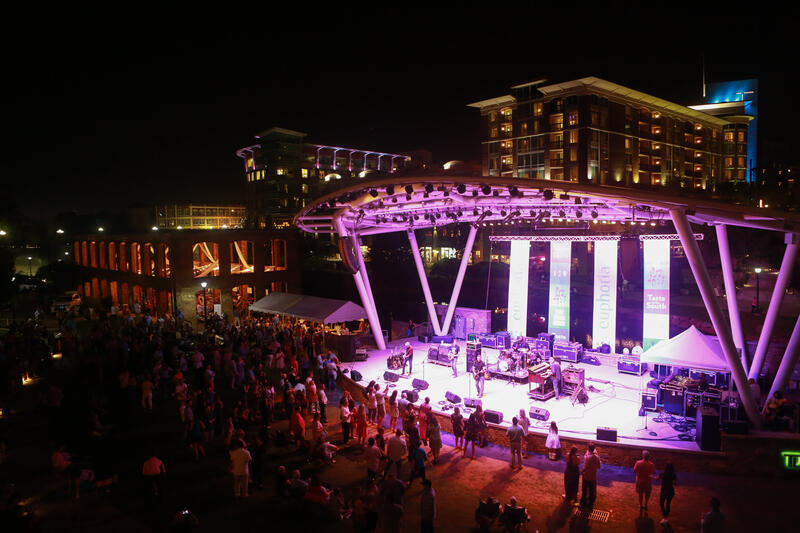 Greenville, situated at the foothills of the Blue Ridge Mountains, stands out with its award-winning downtown, vast entertainment options and diverse population.